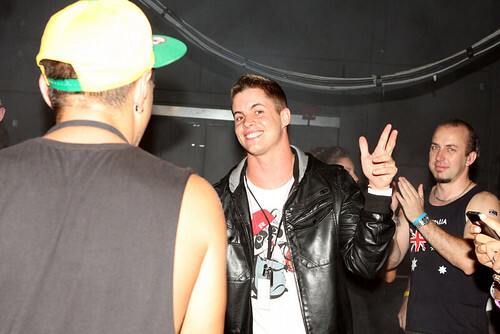 Image by Eva Rinaldi Celebrity and Live Music Photographer You would have to be living under a rock not to have heard of Pauly D. Born in Providence, R.I., Paul 'DJ Pauly' DelVecchio is recognised for his musical talent as well as his reality star status on MTV's highest rated show, Jersey Shore, which premiered in December 2009. 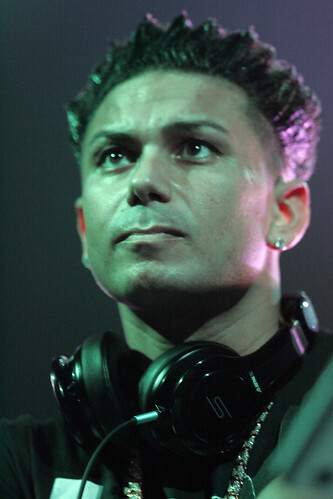 Quickly a fan favourite, MTV announced Pauly as the first cast member to receive his own spinoff, The Pauly D Project, which chronicles his life as a celebrity DJ. 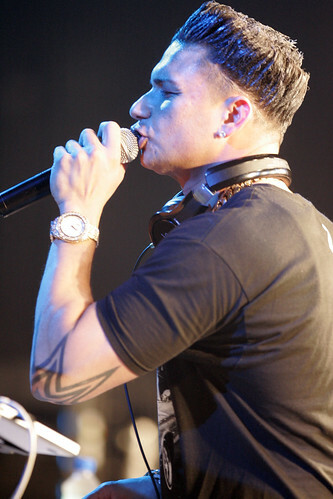 It's been a meteoritic rise to fame, and in 2010, DJ Pauly released his first single entitled Beat Dat Beat, which quickly climbed the charts, further establishing his place in pop culture. In 2011, Pauly won Choice TV: Male Reality/Variety Star at the Teen Choice Awards after being nominated for the second year in a row. This powerhouse DJ has been honoured as one of US Weekly's hottest bodies and came in close second to Vin Diesel in People Magazine's 'Sexiest Man Alive on Facebook' contest. DJ Pauly D will perform at HQ Nightclub in Adelaide on January 24; Festival Hall in Melbourne on January 25; the Hordern Pavilion in Sydney on January 26; and Platinum Nightclub on the Gold Coast on January 27.